Rather you than us, Em! TAGS: Emily AtackHolly WilloughbyI'm A Celebrity... Get Me Out Of Here! After ending up in the bottom two last night, I’m A Celebrity Get Me Out Of Here! 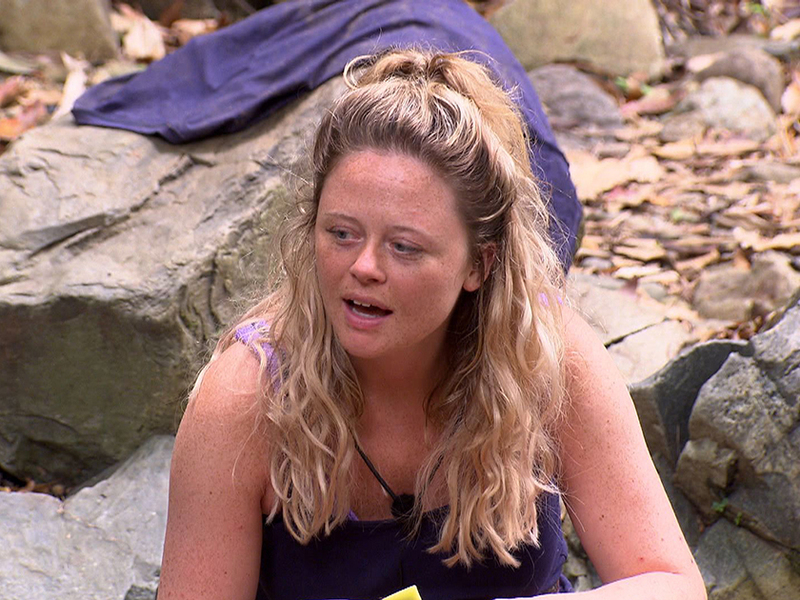 star Emily Atack has now taken on an epic Bustucker Trial. The latest challenge, set to air on tonight’s show, will see the Inbetweeners star – along with Harry Redknapp and Nick Knowles – take on ‘The Wicked Warehouse’. 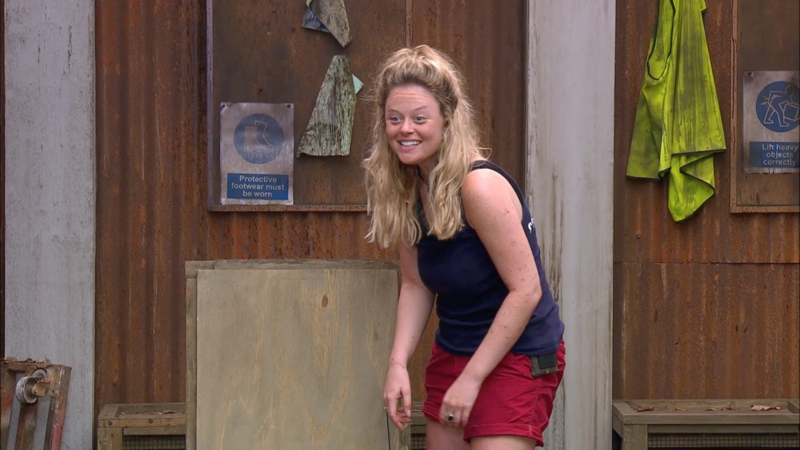 During the scary task, both Harry and Nick have to lie in crates on the ground as Emily is forced to fish out a crab from another box. But after just a few moments, host Holly Willoughby is left squealing as she catches sight of the snappy creatures. After psyching herself up, 28-year-old Emily finally picks a huge crab up and puts it down into Nick’s container. ‘Nice and gently if you can, thank you,’ the DIY SOS star tells her before she’s forced to pick up another one. 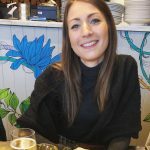 This comes after Emily landed in the bottom two last night, but it was Coronation Street actress Sair Khan who was the third celeb to be sent packing following Noel Edmonds and Malique Thompson-Dwyer. Meanwhile, national treasure Harry is still favourite to win the show and Nick has also been a big hit with viewers.